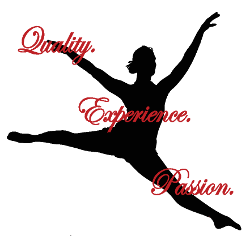 Our competition company is made up of dancers wishing to propel their technique and performance skills to the next level. Auditions are held in the Spring for the following season for ages 5-18. 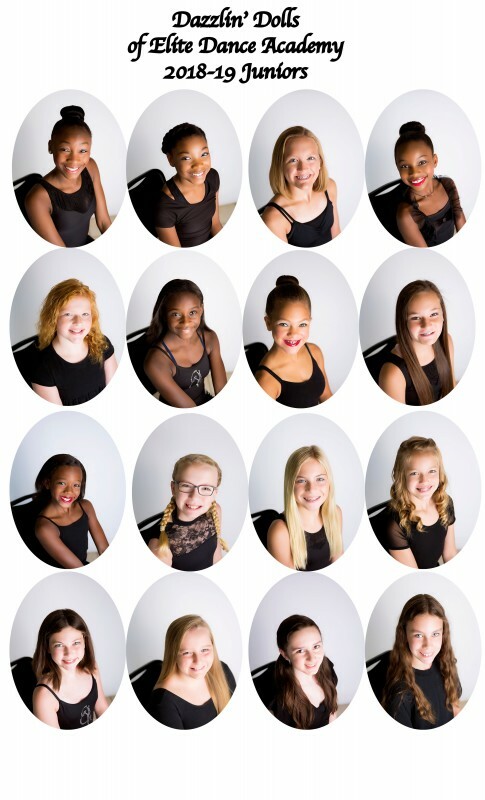 The Dazzlin’ Dolls attend dance conventions to expand training with dance professionals and choreographers in the industry. 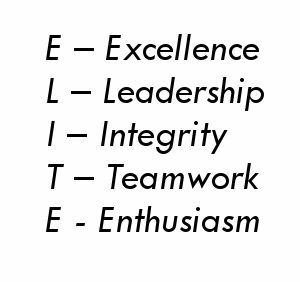 They also compete at 3-4 regional competitions, 1 potential National competition or performance, and perform at community events. 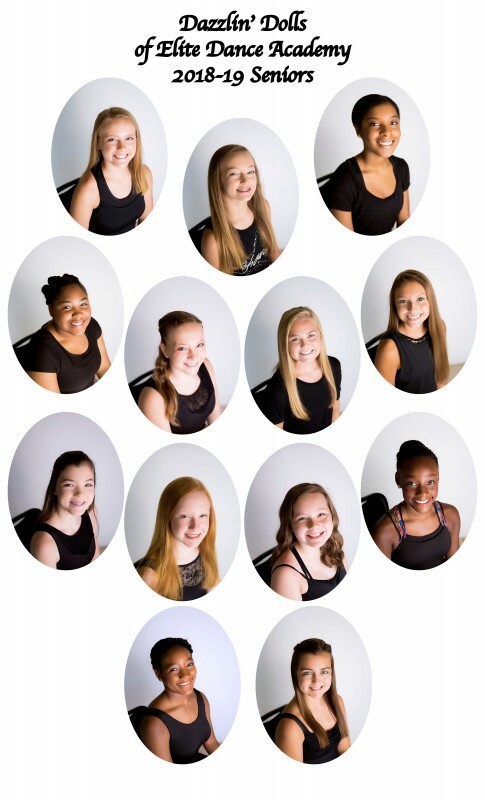 The Dazzlin’ Dolls have won over 1,000 awards regionally and nationally from the highest adjudicated medals (Elite Top 1st, Platinum, etc.) to High Score Awards, Top Studio, Most Entertaining, Scholarship Awards, Distinguished Performer Awards, College scholarships National Titles, Special judges’ awards, and more! They also performed at Disney World, the Riverfest, Peachtree Mall, Coca Cola Christmas Celebration, Children's Expo, Riverdragons, Cottonmouths, WTVM Car Show, the God and Country Celebration, Day of Dance, Relay for Life, America’s Got Talent auditions, Frogtown Hollow Jam, Russell Athletic Bowl, Tracy Lawrence Concert, for Krystal Corp., Night of Lights, CSU, & Dee Armstrong Show to name a few! 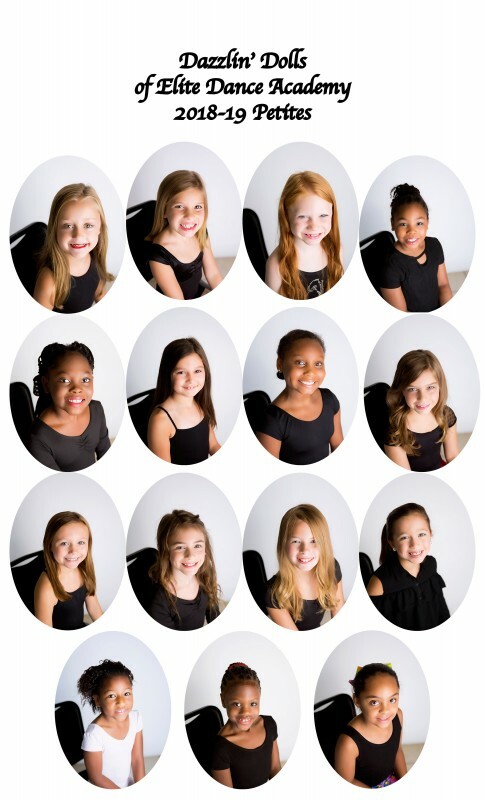 Our Dazzlin’ Dolls alumni range from teachers, attorneys, medical professionals to working dancers, dance instructors, Disneyland performers, Cruise ship entertainers, and professional dance company members. Students wishing to audition should inquire for more information.